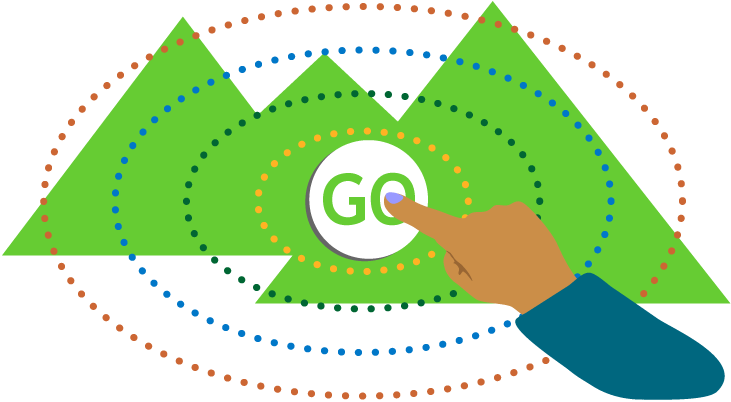 Adult Learner 360 helps your college or university map the route to adult student success. 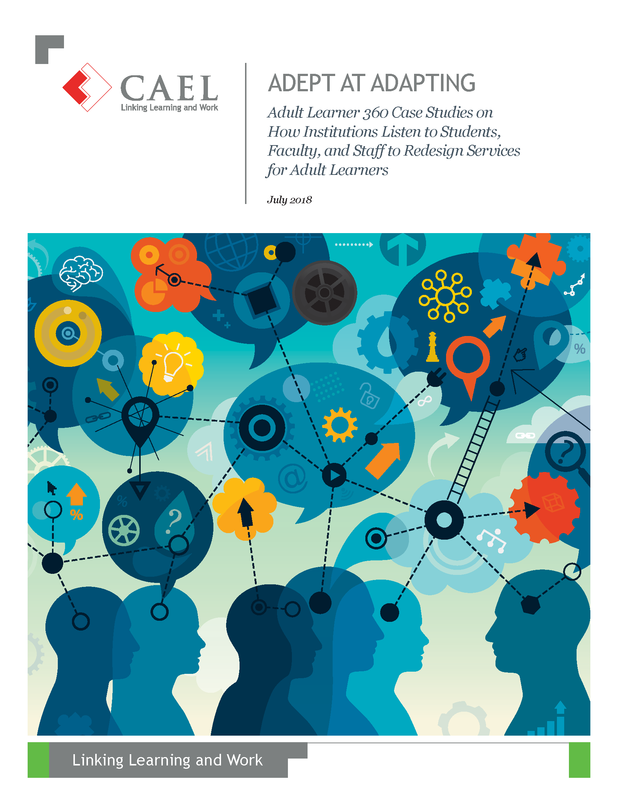 Made up of two surveys, one for institutions and one for adult students, Adult Learner 360 compares institutional perceptions against adult students' using CAEL's Ten Principles for Effectively Serving Adults. Watch our video below to see how it works. The institutional survey captures the effectiveness of your college or university's activities, policies and practices. The adult student survey gauges how students feel about your programs by measuring levels of satisfaction and importance. 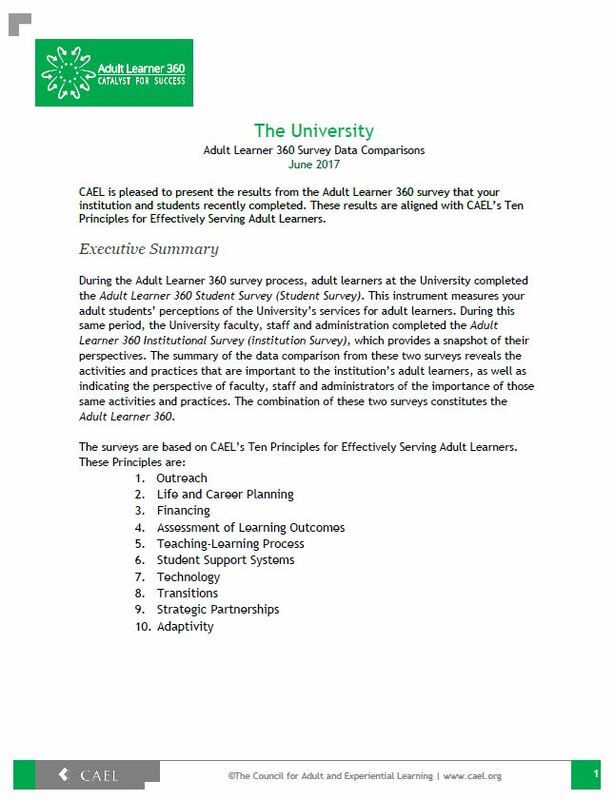 And, as an Adult Learner 360 institution, you will become a member of the Adult Learner 360 Coalition. MAKE YOUR INSTITUTION MORE ADULT FOCUSED.